...ps that include the Golden Gate Bridge, Golden Gate Park, and Sausalito in addition to tickets to visit Alcatraz prison. 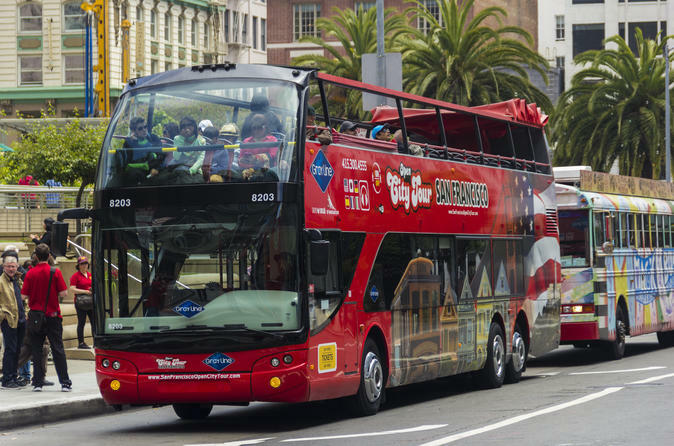 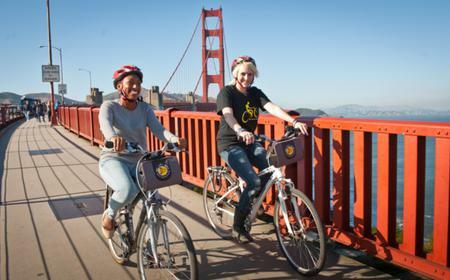 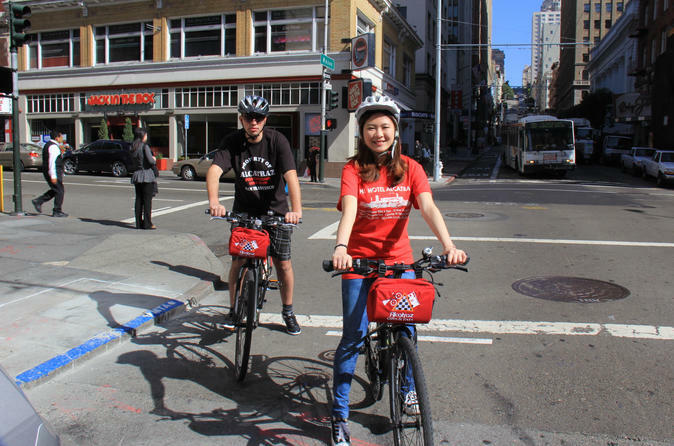 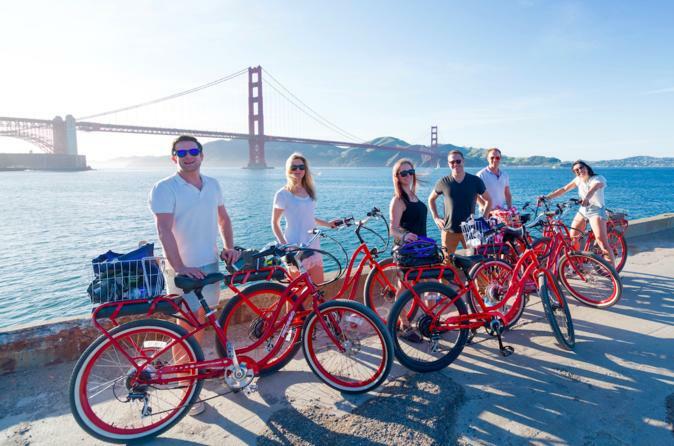 ...ly can enjoy a leisurely bike around Fisherman's Wharf, Golden Gate Park or cross the Golden Gate Bridge into Sausalito. 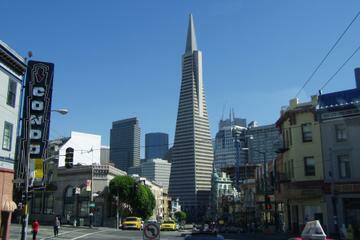 ...ound. 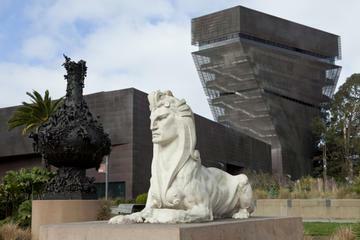 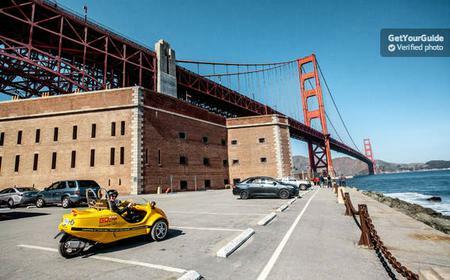 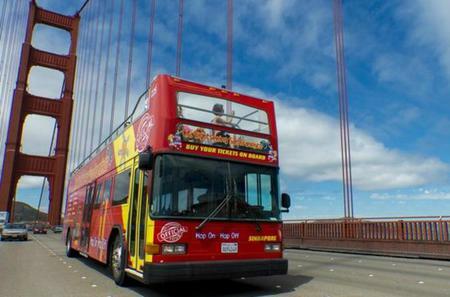 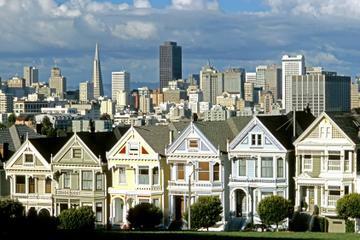 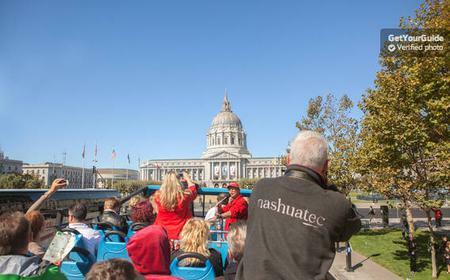 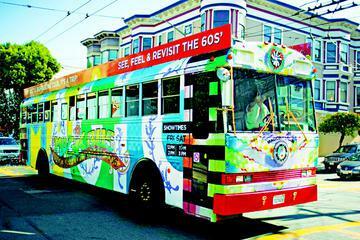 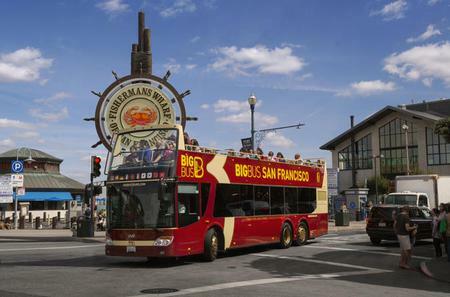 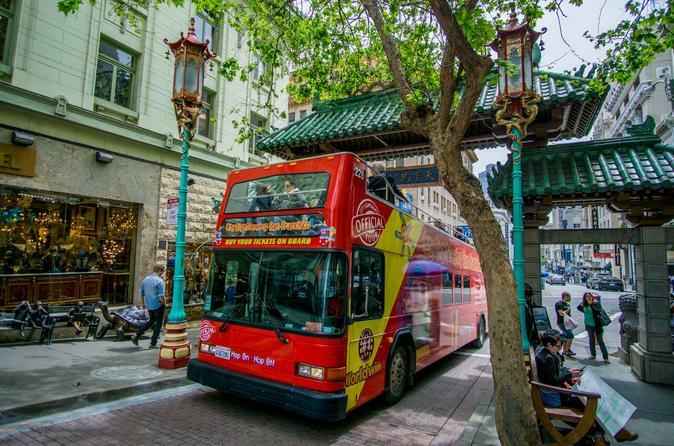 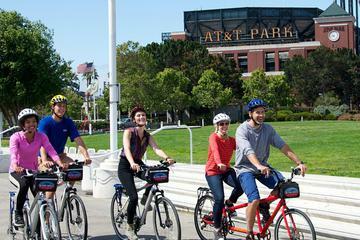 See Golden Gate Park, Fisherman's Wharf, Haight Ashbury and the bustling Chinatown and North Beach neighborhoods.